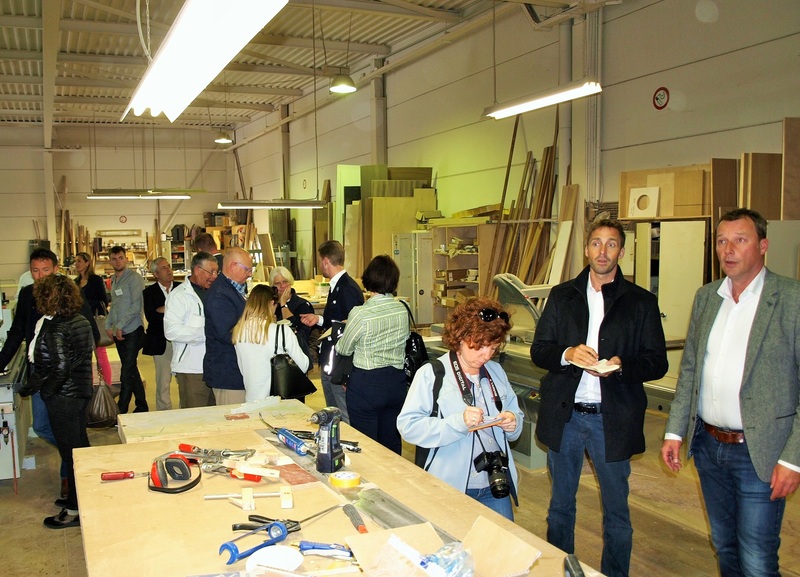 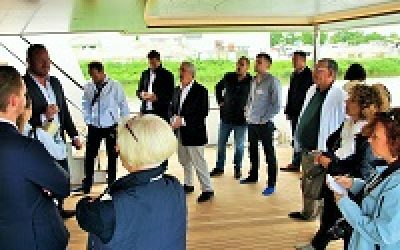 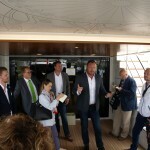 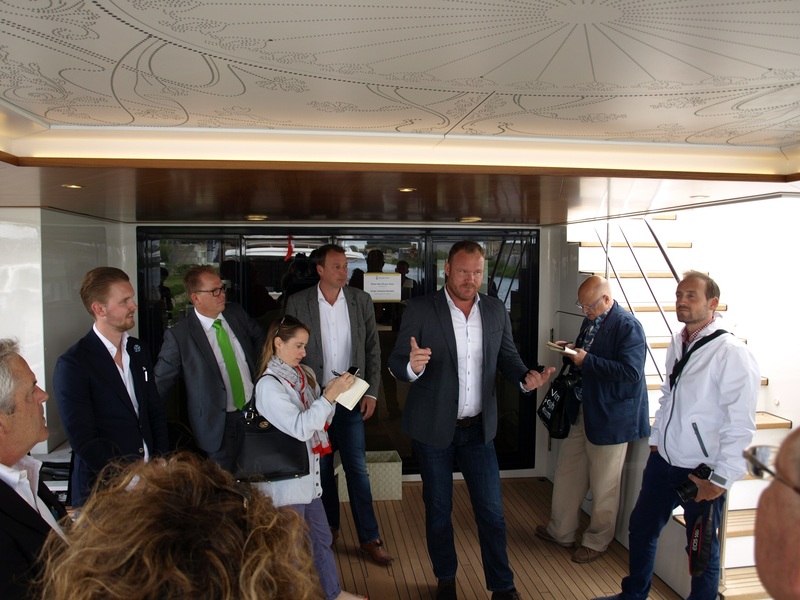 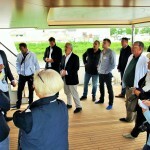 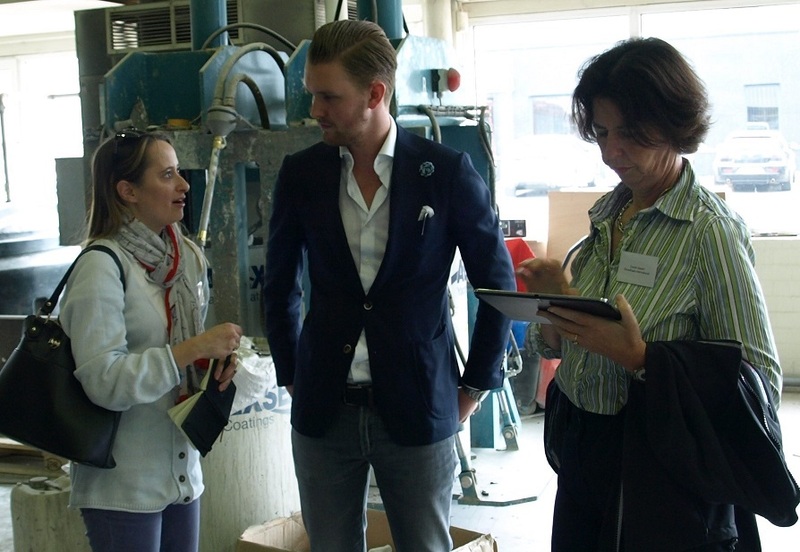 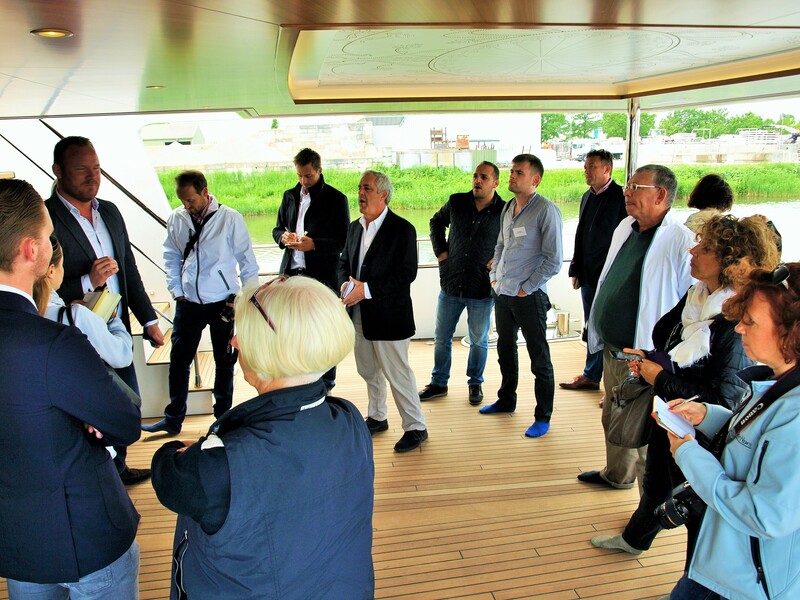 As part of the schedule of the Holland Yachting Group’s Press Tour 12 editors of renown maritime magazines visited the Wim van der Valk shipyard. 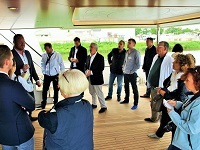 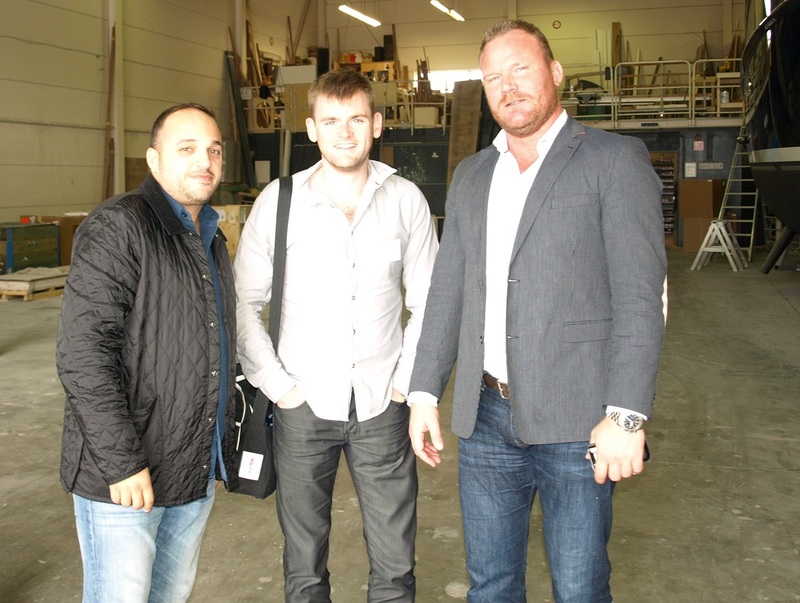 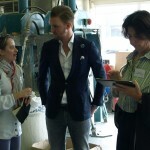 During the visit they have been taken on a guided tour of the yard. 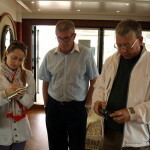 The 37 meter trawler Santa Maria T which has recently been goon into the water was one of the yachts that featured in the tour. 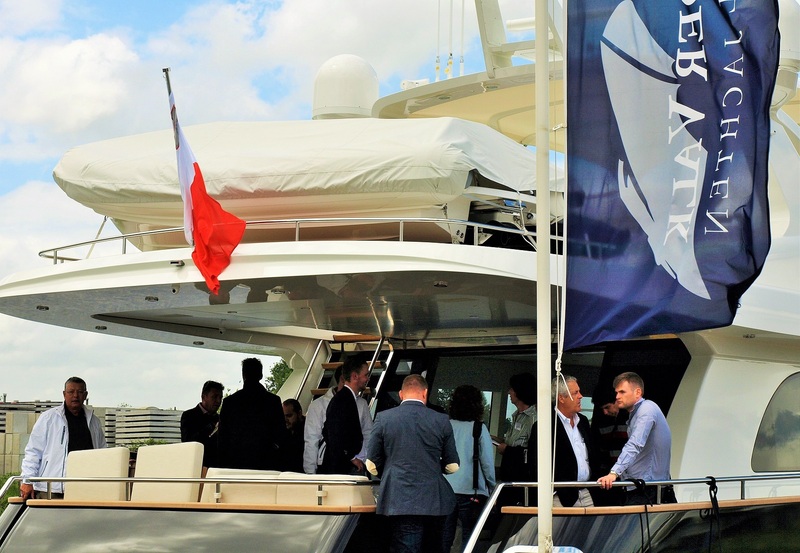 One of the most unique features of Santa Maria T is the AntiRoll roll damping system. 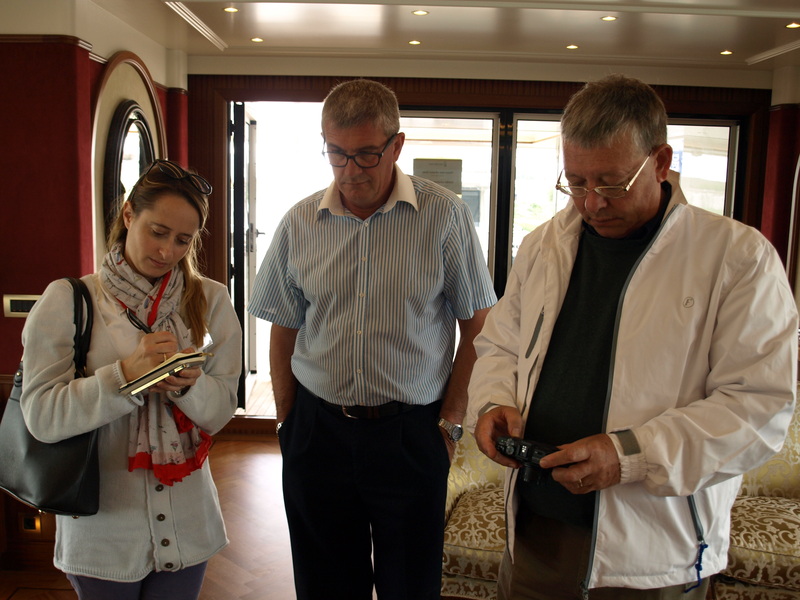 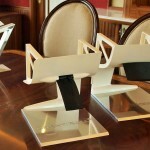 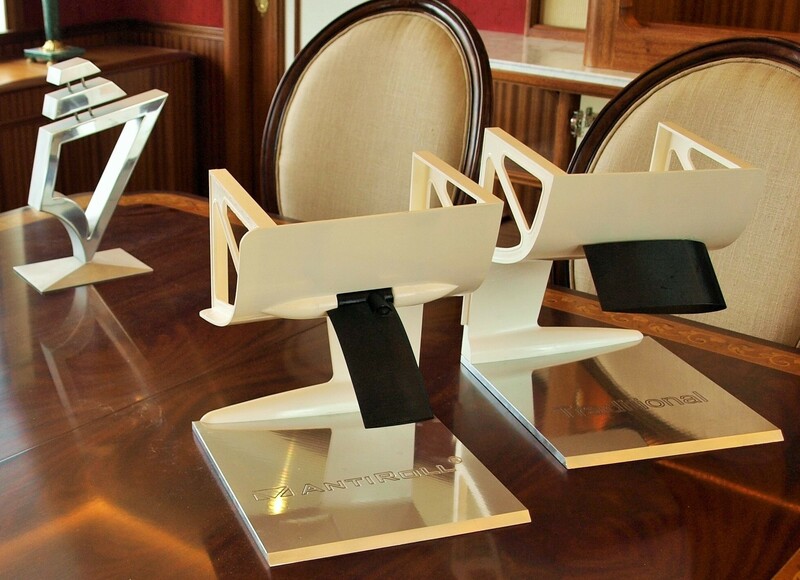 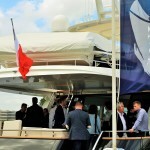 Santa Maria T has the honour of being the first yacht to be fitted with the innovative AntiRoll system.